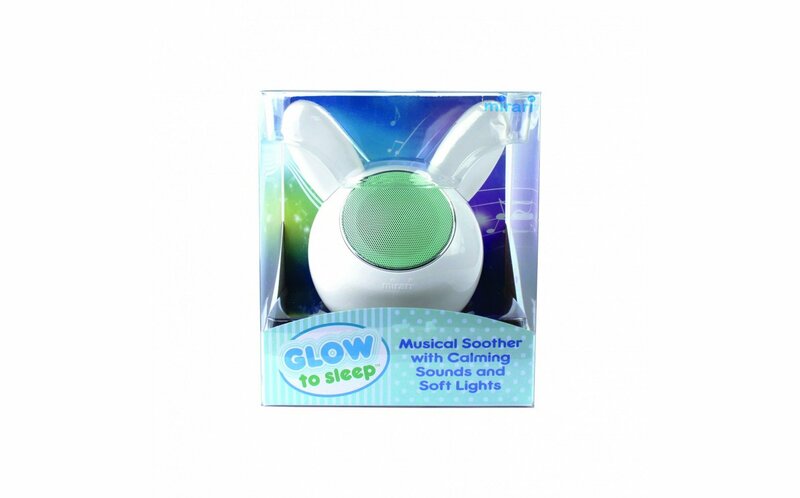 A musical soother with calming sounds and soft lights for your playroom. 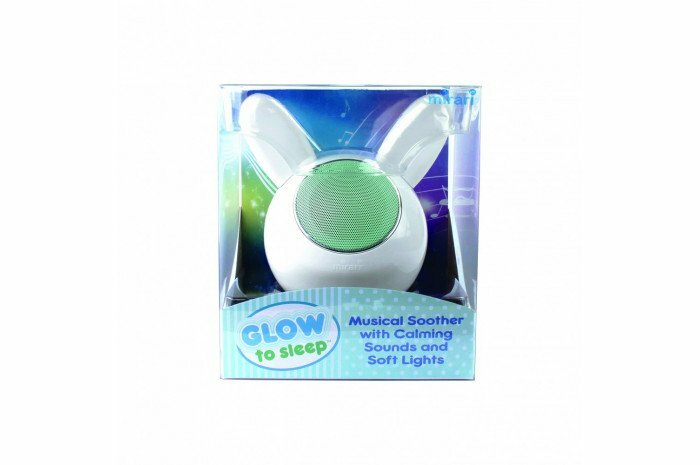 Includes ten soothing sounds such as white noise, soft rain, babbling brook, car ride, and more. Glowing LED light fades through a rainbow of colors. 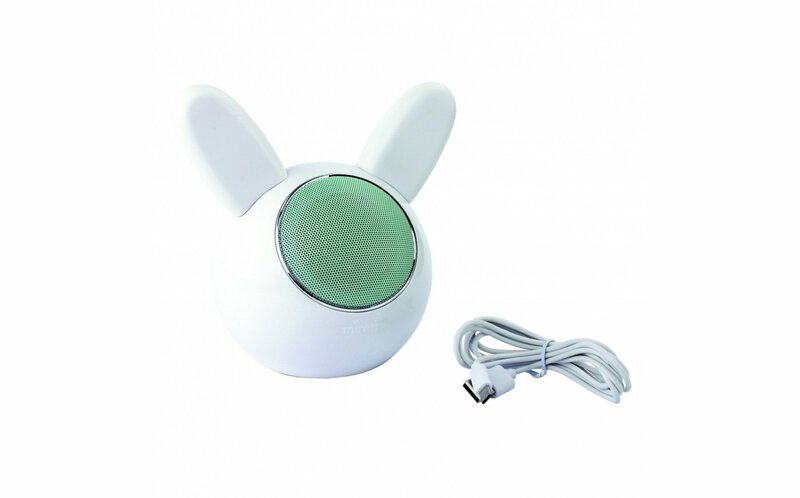 Useful for helping children calm or as a white noise machine. Or, let your clients choose the sound to set the mood in your playroom. With sounds such as rumbling train and rainforest, your clients will enjoy setting the stage for imaginative play. Also includes an SD card slot or link to your device using Bluetooth®.